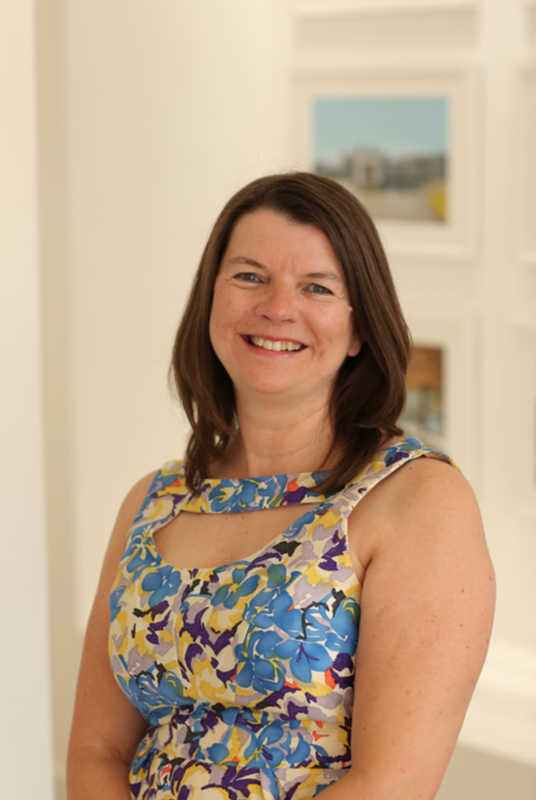 Trish Cenci is a University District Specialist! 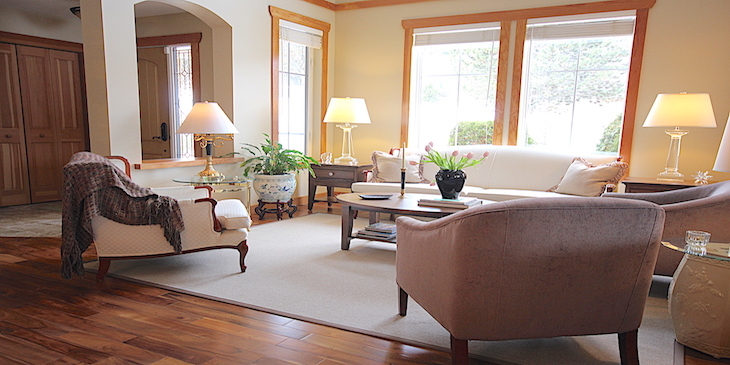 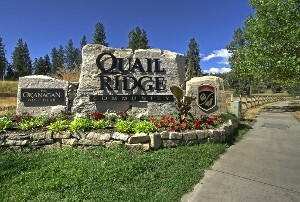 Your complete guide to Buying and Selling Real Estate in the Quail Ridge & University Area. 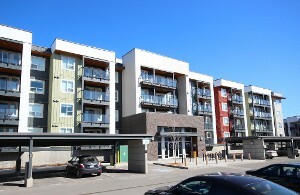 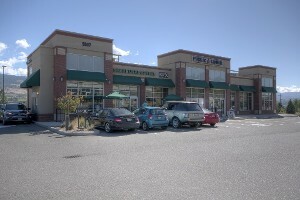 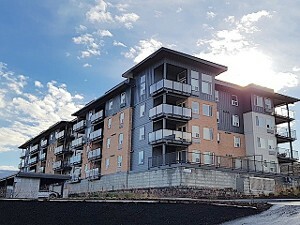 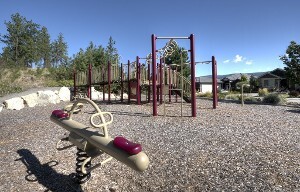 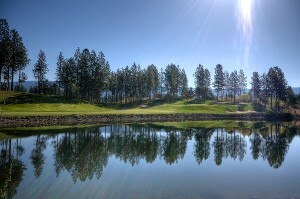 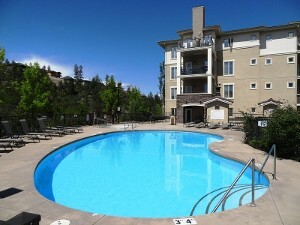 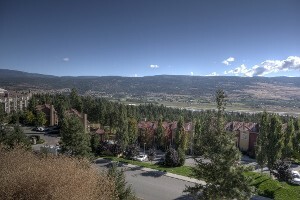 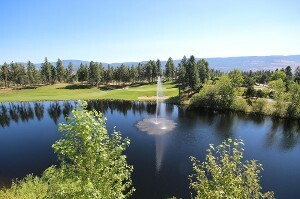 View Specialist Pages about all the Condo and Townhome complexes in Quail Ridge & UBCO U District. 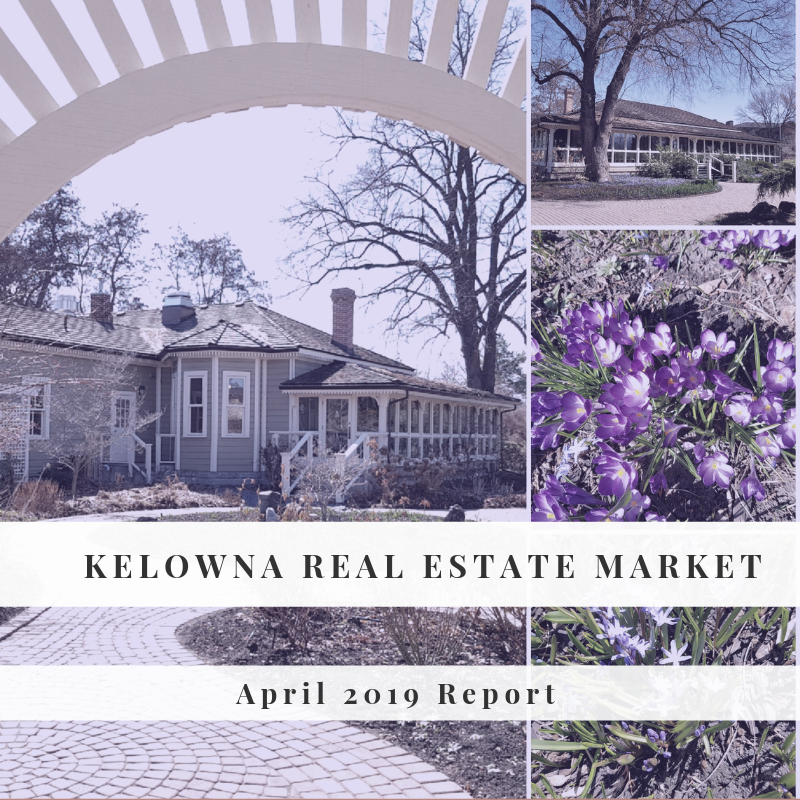 Trish has been specializing in helping clients to buy and sell Condos, Town Homes and Homes in the Quail Ridge and the Academy Way area of the University area since 2005. 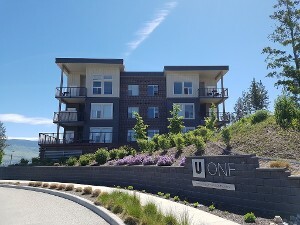 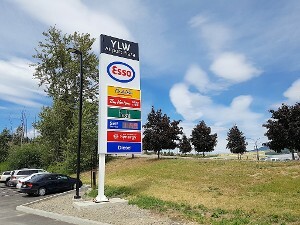 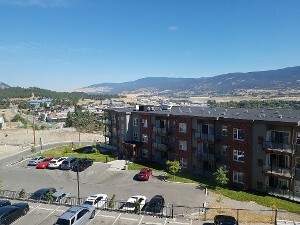 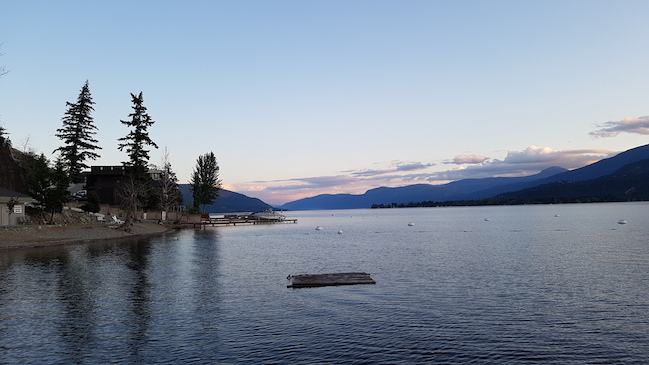 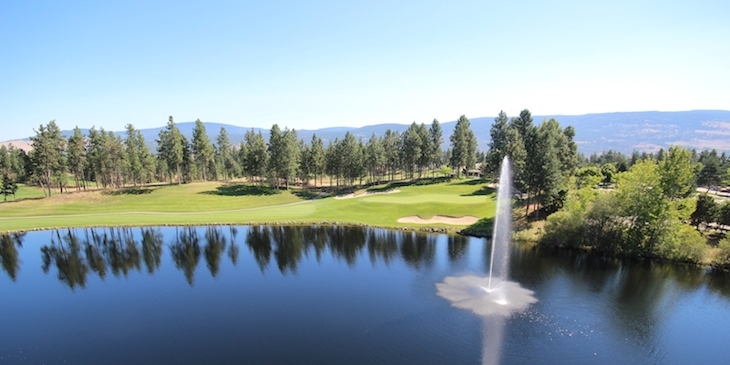 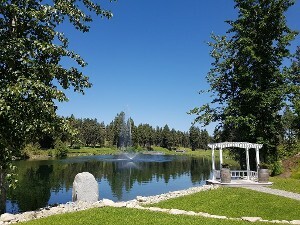 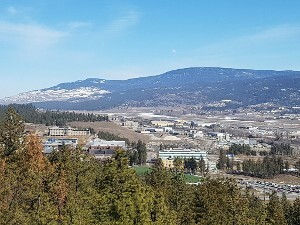 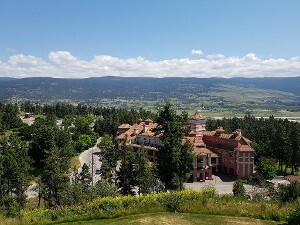 In this Website, you'll find all the information you will need to start your Quail Ridge or UBCO Real Estate Purchase or Sale. 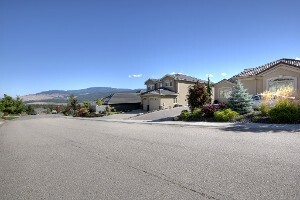 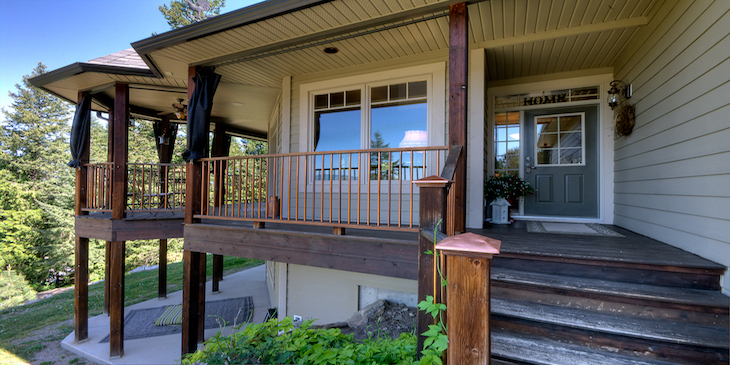 Whether you are looking for a Home or an Investment in our Kelowna Real Estate Market, you need to have an edge!